From Honduras, 19 years old. 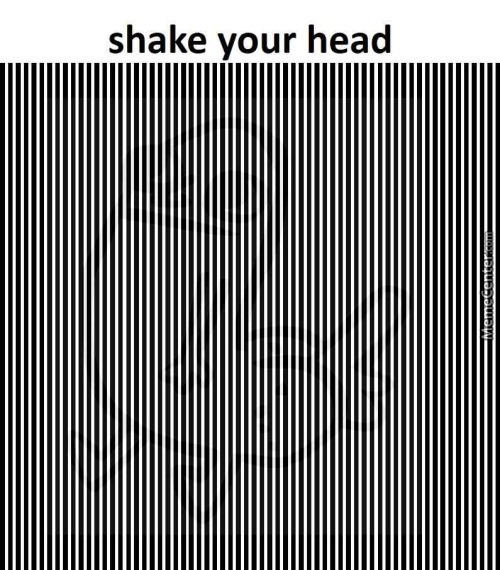 Everybody Shake Your Head! :d Hope This Hasn't Been Uploaded Before. First Meme Yay!!! !